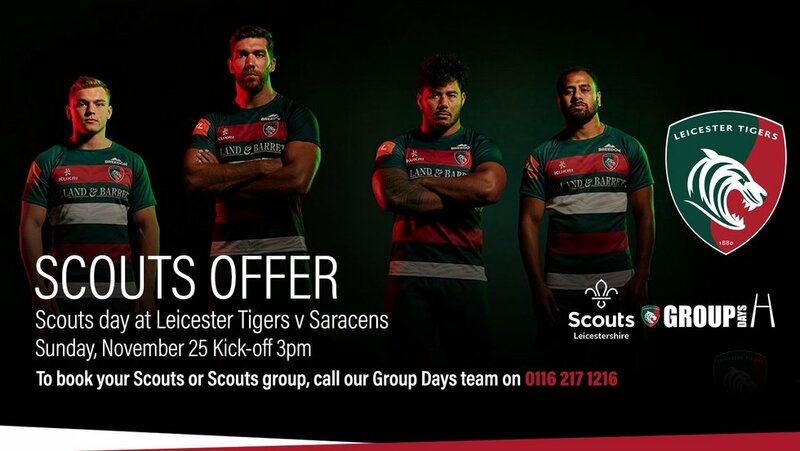 Each season, Welford Road dedicates a matchday to Scout groups across Leicestershire with activities, discounts and badges for youngsters and leaders. 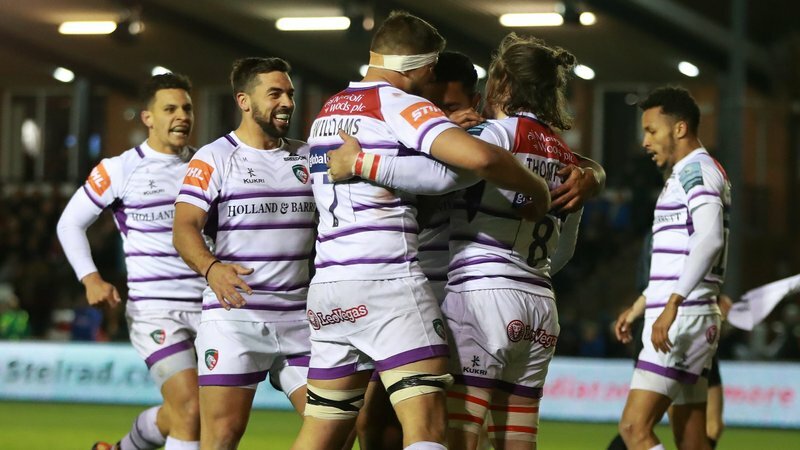 This weekend welcomes the official Scout Day at Welford Road as Leicester Tigers welcome Saracens in Round 8 of the Gallagher Premiership (Sunday, November 25 3.00pm). 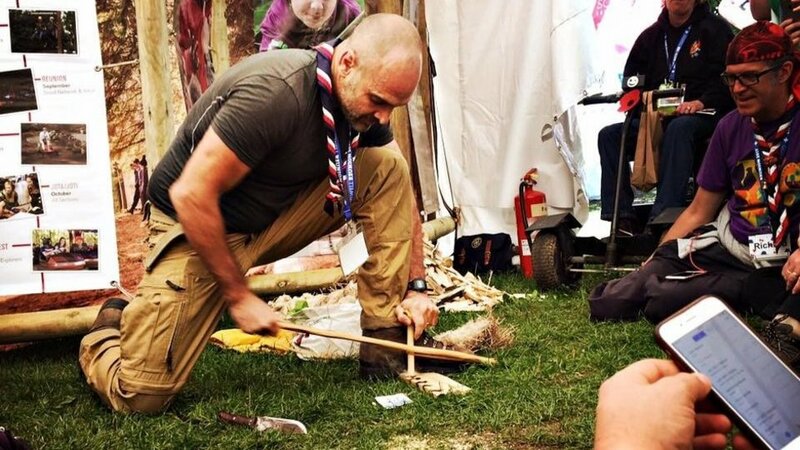 As part of the day's celebrations, we caught up with explorer, scouting ambassador and Tigers’ fan Ed Stafford to find out how rugby and scouting have helped to shape his life. Ed holds the Guinness World Record for being the first human ever to walk the length of the Amazon River, which he completed in 2010 after starting expedition in April 2008, on the southern coast of Peru. He has since gone on to create a number of Discovery Channel series covering his expeditions as well as write a number of books about survival. Ed was raised in Leicester as a Tigers fan and credits both Scouting and Rugby as two huge influences in his life. “I played rugby for my school team Stoneygate School before joining Stoneygate RFC and also was a cub and then a Scout at Fleckney Scout group. Welford Road holds a number of memories for Ed, adding: "I remember the noise of the crowds and chants of ‘Deano’. Dean Richards was a huge hero of mine and my mates at the time. 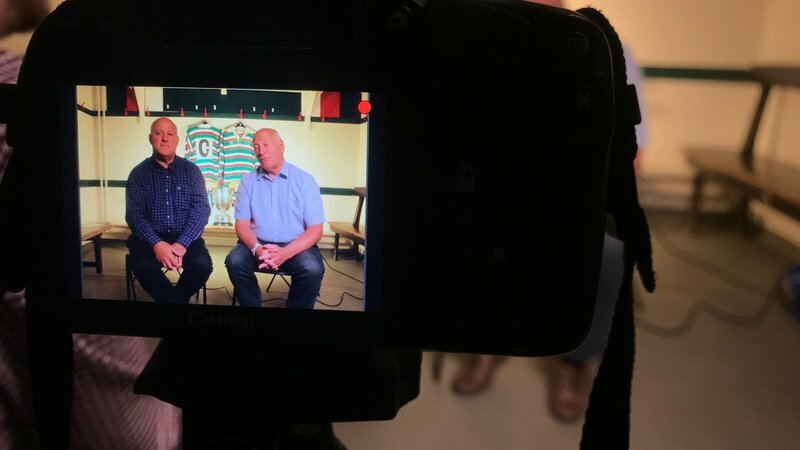 "He’s an absolute legend, I remember him doing American football style passes through his legs, whilst smashing into people. Players were up to their knees in mud and you’d probably see about three exciting moves all game, but that was part and parcel of the whole thing." Whilst Ed can't make the Scouts Day fixture due to work commitments, he was keen to get involved and will have a special message for the visiting Scouts ahead of kick-off at the weekend. “Scouting teaches you a whole range of life skills and I'm sure the groups visiting at the weekend will have a fantastic day out. I’m gutted I can’t be at the game and I hope to get down to Welford Road soon." You can read the full interview with Ed Stafford in the weekend's matchday programme, available for £3 at programme stalls around Welford Road. 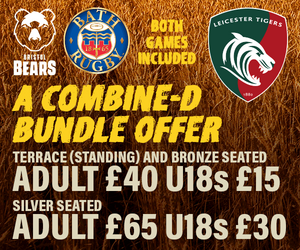 Match tickets are still available by visiting the link at the bottom of the page. 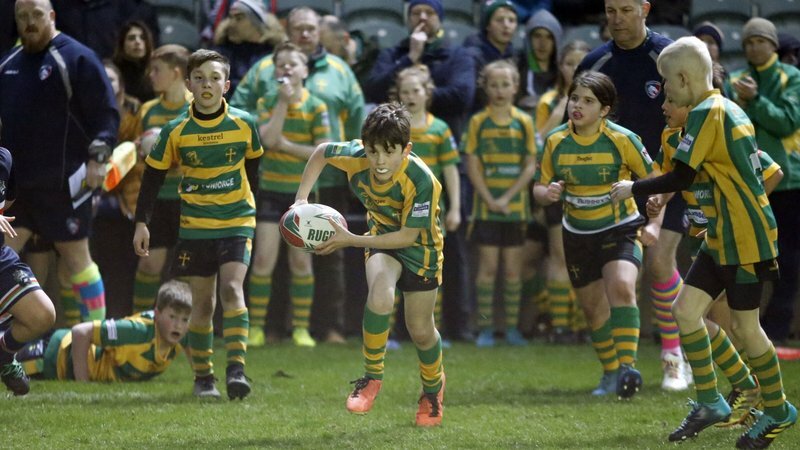 Scouts and leaders will be able to get involved with a host of FREE activities ahead of kick-off including a climbing wall, rubber band shooting game, 'Toys on the Table' collection point as well as the Tigers Maul, STIHL tackle bag and Fordy's kicking challenge. You'll also be able to visit the Leicestershire Scouts Gazebo on the plaza and collect your annual Leicester Tigers Scouts badge.